The case before the U.S. Supreme Court: the constitutionality of a lethal-injection procedure. 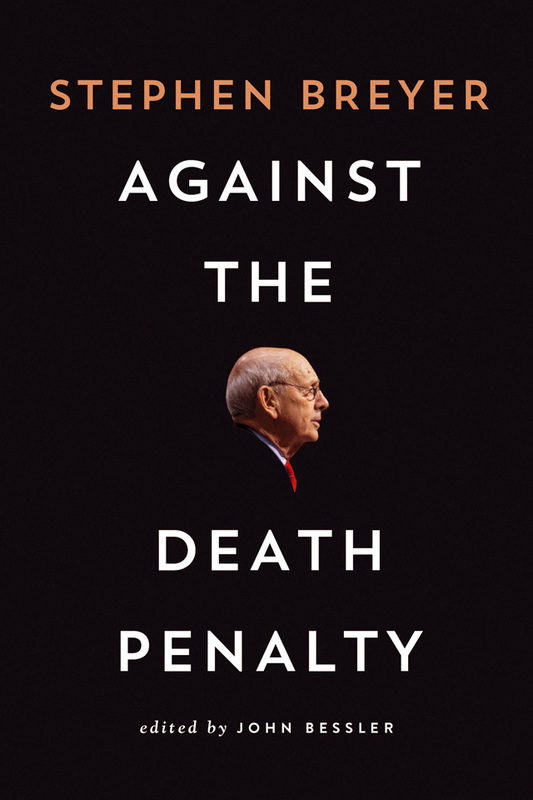 A new book from the Brookings Institution Press, Against the Death Penalty, edited by death penalty scholar John Bessler, considers Justice Stephen Breyer’s landmark dissent on the case and the history of the death penalty over time. In June 2015, the Supreme Court ruled on Glossip v. Gross, a suit brought by death-row inmates over Oklahoma’s lethal-injection protocol. At issue was the commonly used sedative midazolam. The inmates argued that it did not reliably render a person unconscious—and thus violated the Eighth Amendment’s ban on cruel and unusual punishment. In a 5–4 vote, the Court approved the use of the state’s drug protocol, saying that it did not violate the Eighth Amendment and was therefore constitutional. Though the Court was only considering Oklahoma’s lethal-injection procedure, Justice Stephen Breyer, joined by Justice Ruth Bader Ginsburg, used the case as an opportunity to challenge the constitutionality of capital punishment. In his 41-page dissent, Justice Breyer wrote that “the death penalty, in and of itself, now likely constitutes a legally prohibited ‘cruel and unusual punishment’” and thus violates the Eighth Amendment. Capital punishment in the United States, according to Justice Breyer, has become “unusual.” Only 15 counties—out of more than 3,000—imposed five or more new death sentences between 2010 and June 2015. Justice Breyer wrote that there’s “convincing evidence that, in the past three decades, innocent people have been executed.” Between 2002 and June 2015, 115 capital cases have resulted in exonerations.